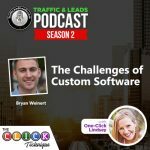 Igor Kheifets is our special guest on today’s episode of Traffic and Leads Podcast. 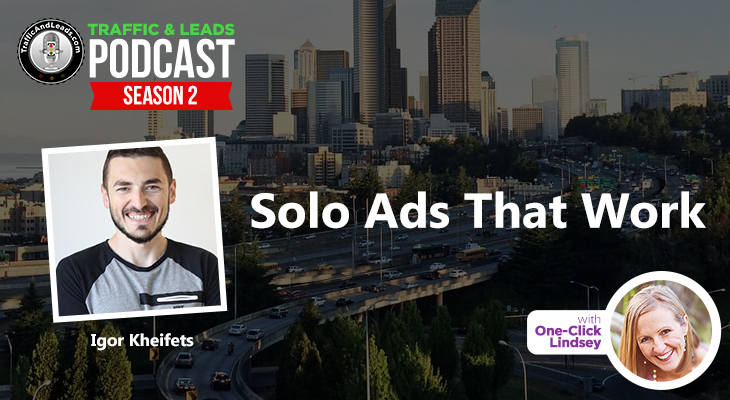 He is a pro at setting up solo ads for businesses and they can work for all types of businesses. 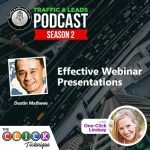 He doesn’t necessarily get into the how-to, it is more of the benefits. It is yours because you are an awesome listener! 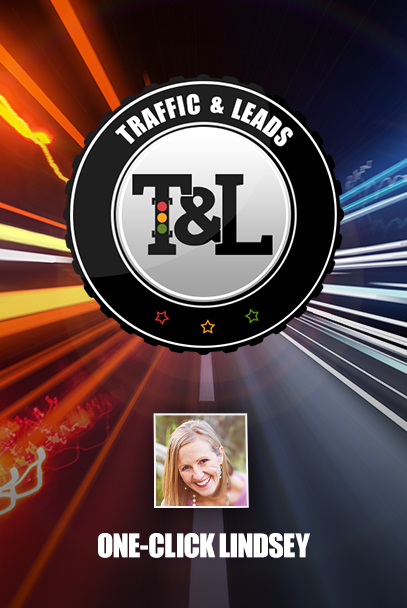 In order to get that, text “TRAFFIC” to 444999 and we will send you the complete guide to buying your first solo ad. 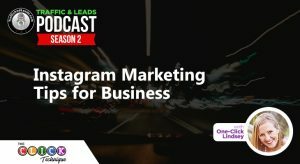 Click here to listen to this podcast! 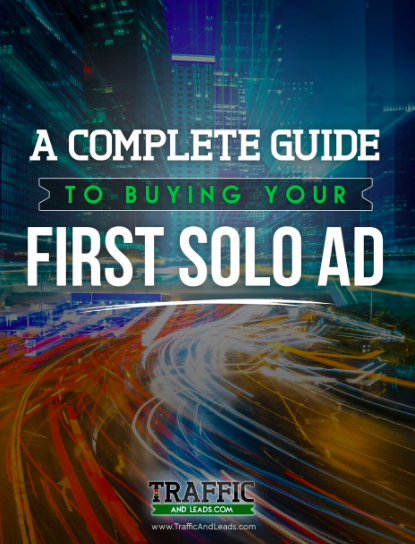 Want a step-by-step tutorial on how to buy your own solo ads? Sign up below and have it sent right to you!